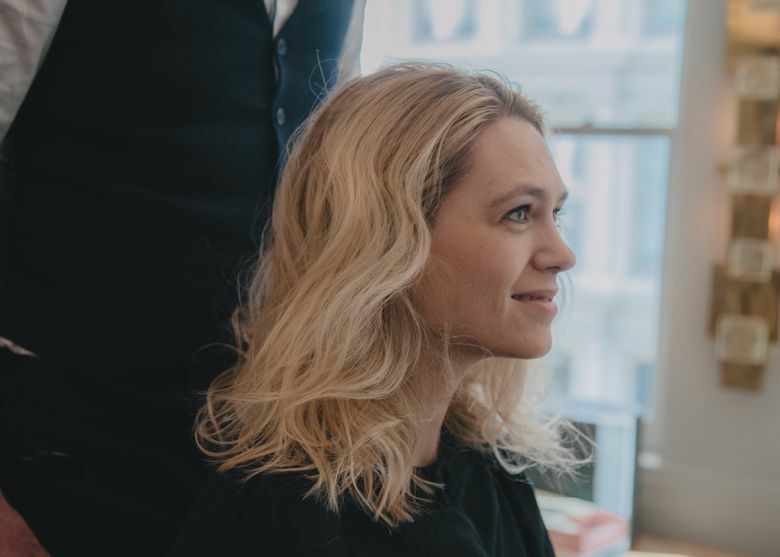 So, rather than offer fussy tips that will require more time in the morning, Paris hairstylist David Mallett, who tends to the coifs of Charlotte Gainsbourg, Clémence Poésy and Léa Seydoux, suggests rethinking the way you approach hair care in the first place. 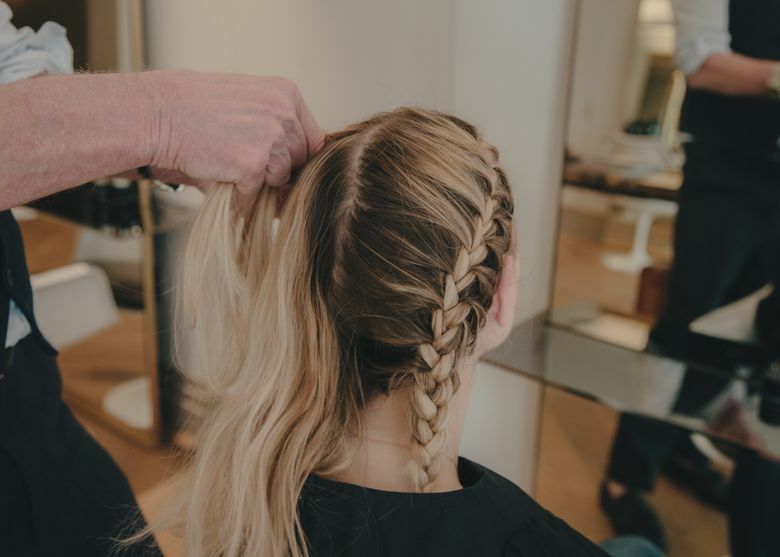 That includes do-it-yourself tips to refresh hairstyles until the next shampoo, as well as ways to maintain volume and texture throughout the week. Below you’ll find three of Mallett’s favorite tricks. Dealing with the frizzies? If you have wild, textured or curly hair that has its own agenda, Mallett suggests sleeping in a bun. 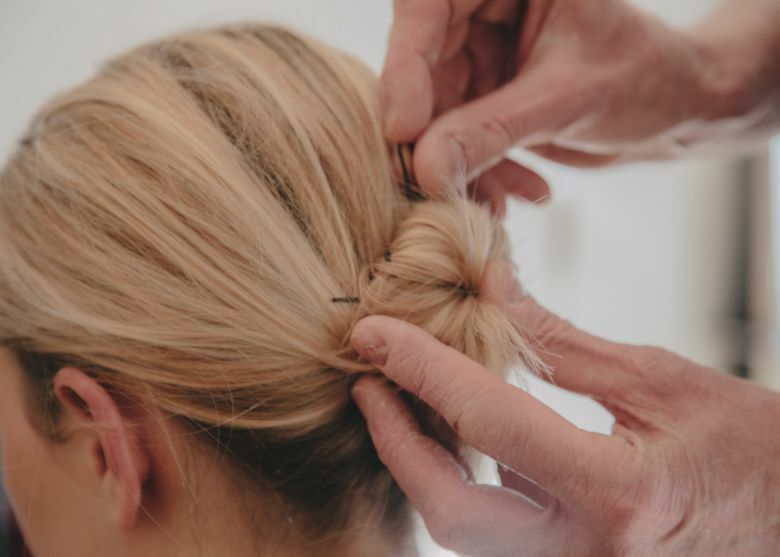 Instead, he said, use a Fedora long hook hair pin to secure the ends (or search on Amazon for chignon pins like those from France Luxe for $22). Bonus points if you style your bun before showering at night. If you have colored or damaged strands, invest in silk or satin pillowcases. “You can cause damage to your hair and create frizziness when your hair rubs on your pillowcase when you sleep,” Mallett said. Silk or satin pillowcases, with their slippery feel, reduce the friction on strands. Our selections: Slip ($85) or ShhhSilk ($79) pillowcases. Give your hot tools a break. This savvy and environmentally friendly way of achieving “loose, low-key waves,” as Mallett describes them, requires just your fingers and a few minutes of planning before sleep. “The result is very Botticelli or pre-Raphaelite waves,” Mallett said. Bonus tip: Make sure your hair is only a touch damp from the shower, not actually wet, Mallett said. Otherwise, you’ll wake up with wet braids, especially if you have thick hair. Add volume to roots with “a super-simple hair flip,” says Paris hairstylist David Mallett. If you ever consider going to Paris with limp strands, think again. 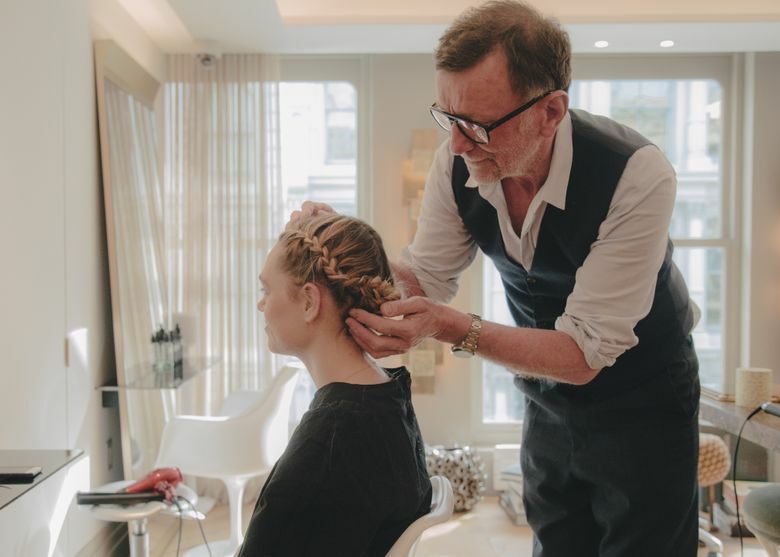 “The French call a hairstyle ‘sad’ when your roots lay flat against the head,” Mallett said. So how do Frenchwomen plump their roots, especially when so many ride scooters and wear helmets, as Mallett noted.